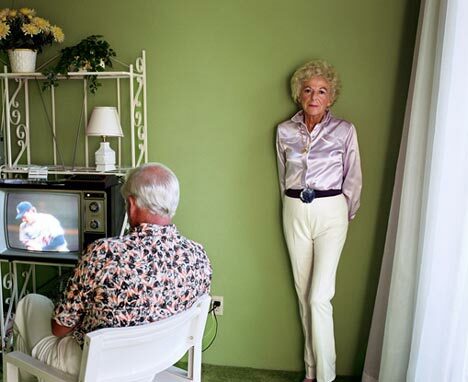 Larry Sultan, a highly influential California photographer whose 1977 collaboration, “Evidence” – a book made up solely of pictures culled from vast industrial and government archives – became a watershed in the history of art photography, died on Sunday at his home in Greenbrae, Calif. He was 63. The cause was cancer, said his wife, Katherine, who is known as Kelly. 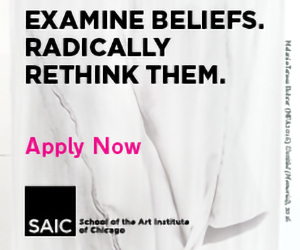 In the mid 1970s using a grant and a letter of introduction from the National Endowment for the Arts, Mr. Sultan and Mike Mandel, who had met as students at the San Francisco Art Institute, somehow managed to persuade several large companies, agencies and research institutions like the Bechtel Corporation, the Jet Propulsion Laboratory, the San Jose Police Department and the United States Department of the Interior to let them rummage through their documentary photo files. Highly influenced by the West Coast brand of Conceptualism then percolating out of places like the California Institute of the Arts, both men were interested, as Mr. Mandel later said, in exploring photography as “more than just the modernist practice of fine-tuning your style and way of seeing.” The pictures they chose from the archives, out of the hundreds of thousands they examined, were a strange, stark, sometimes disturbing vision of a late-industrial world: a space-suited figure sprawled face down on a carpeted floor; a car consumed in flames; a man holding up a tangle of weeds like a trophy; a shaved monkey being held down by a gloved hand. You can read more about Sultan’s Pictures from Home, a photographic series on his parents’ lives post-retirement, here, as well as an essay that Sultan wrote about his photographic series The Valley for the L.A. Weekly here.